Tip! 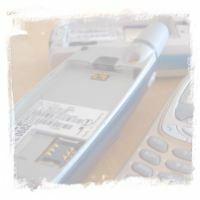 The IMEI can be displayed on most mobile handsets by dialling *#06#. Otherwise check the compliance plate under the battery.